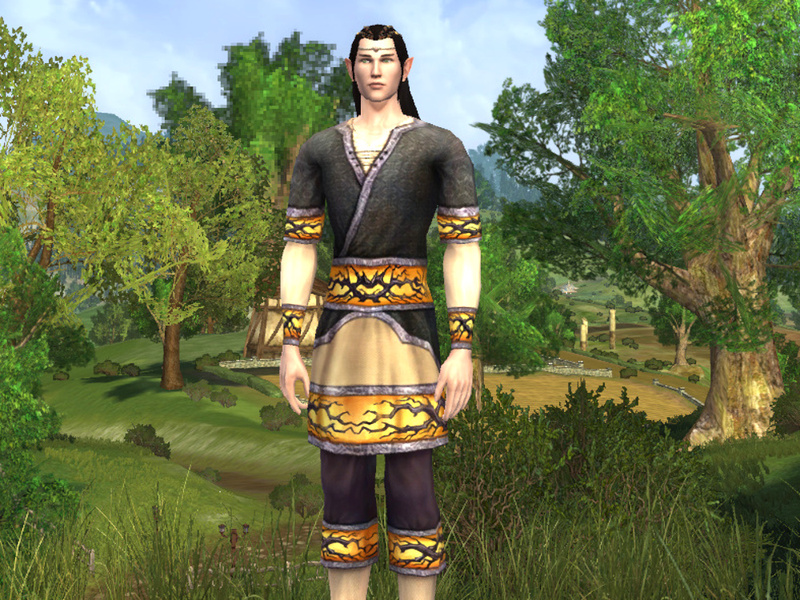 LOTRO Fall Festival 2019 Guide – Celebrate Harvestmath in Middle Earth! 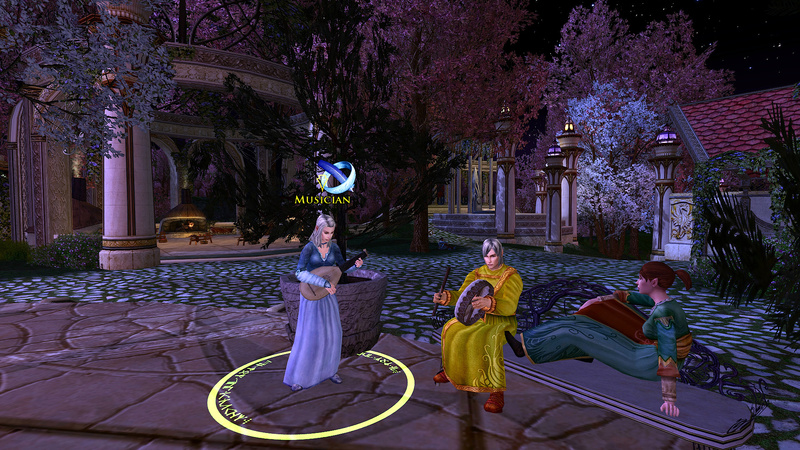 Autumn has come to Middle Earth! 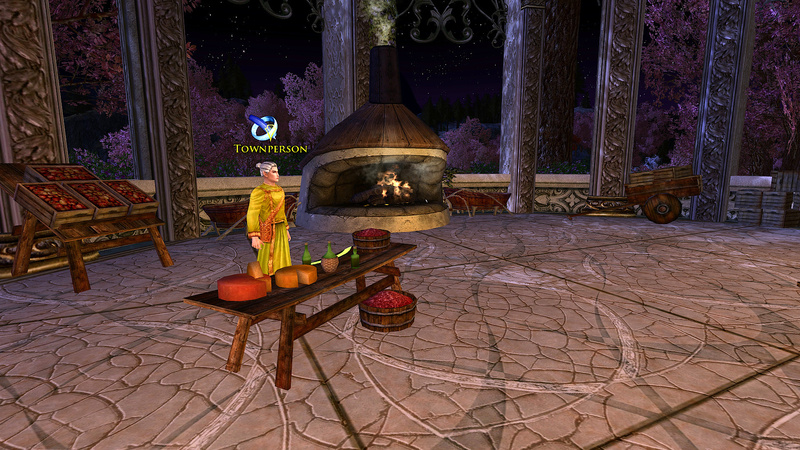 Along with another bumper Harvest comes the 2018 LOTRO Fall Festival! This event is jam-packed (hmm, jam) with activities, jokes to play and a scary, haunted burrow which has mysteriously appeared under Bag End. So time to put down your swords, shields and armour and enjoy the festivities of the season. Let’s get to it shall we? Good question! The quests and terminology elsewhere is mixed. 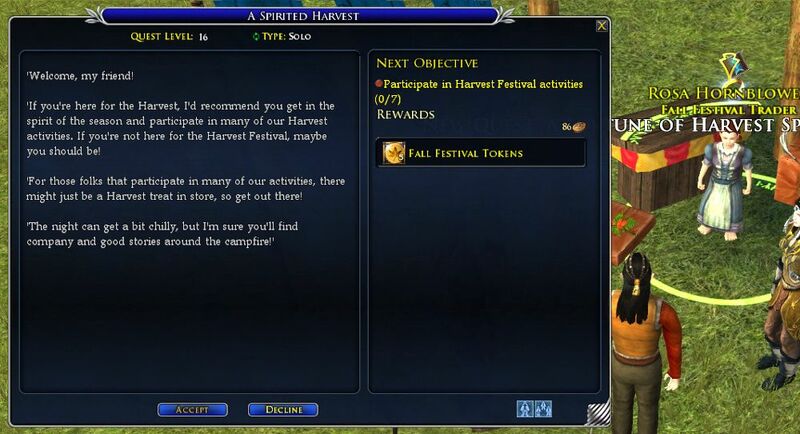 You receive Fall Festival Tokens, but there are mentions of Harvestmath and Harvest Festival elsewhere. To be fair, this event is a mixture of celebrating Autumn, Harvest and Hallowe’en all in one. But they are all in one event. The key is to enjoy it! 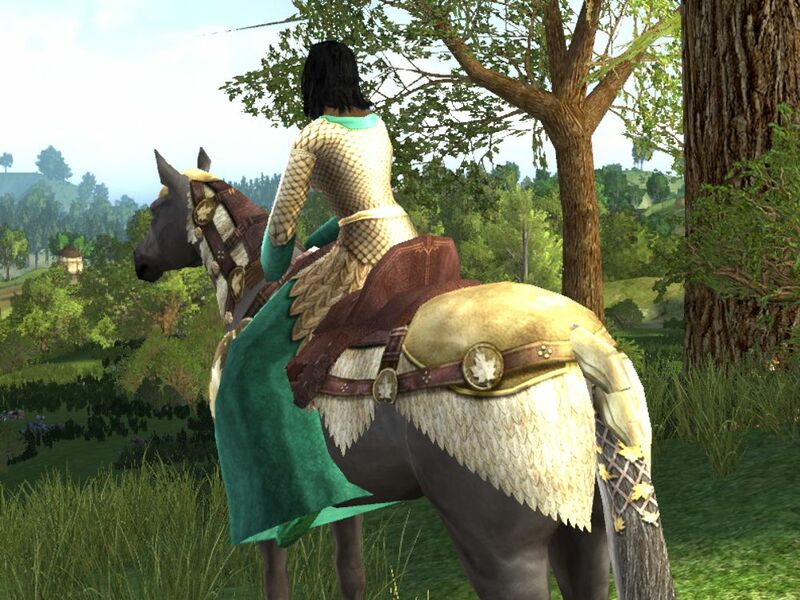 The 2019 event takes place 15th October at 10am Server time – 5th November 2019 at 3am Server Time. When Encore dates are announced I will update this guide! As always I intend to update the Festival’s rewards on day 1 of the event. 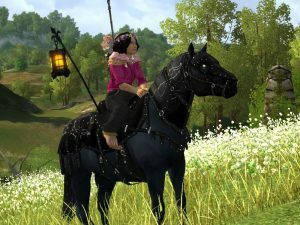 So 2019’s Mounts and Cosmetics should be updated on 15th October 2019, hopefully. Thank you for your patience. As this guide became rather large, I have created a separate Guide to Wistmead Quests. There is a lot of information in here, so to make the most of it, follow these quick guidelines! Just below is a collapsed menu of quests. 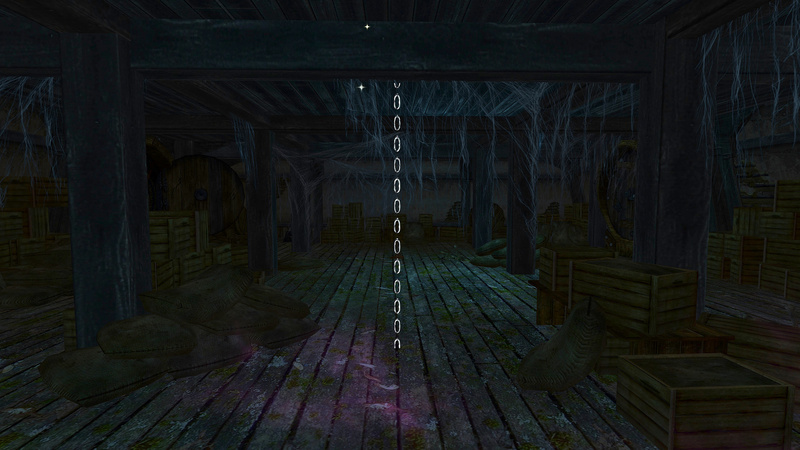 Un-collapse it to navigate quickly to the quest you need. In the bottom right of your screen is a circle up-arrow. Use this to get back to the top of the page. You should also be able to use your browser or device’s Back Button. Nearly all images can be clicked/tapped to view captions and see a larger version. 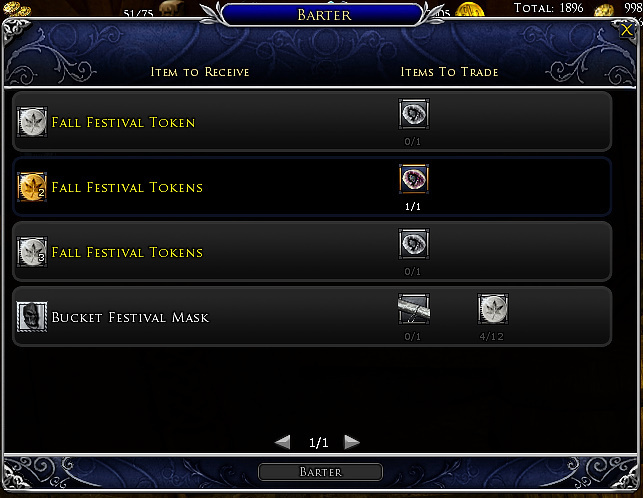 Similar to the Yule Festival, if you take part in 7 Fall Festival activities, you get 3 Fall Fest Tokens. 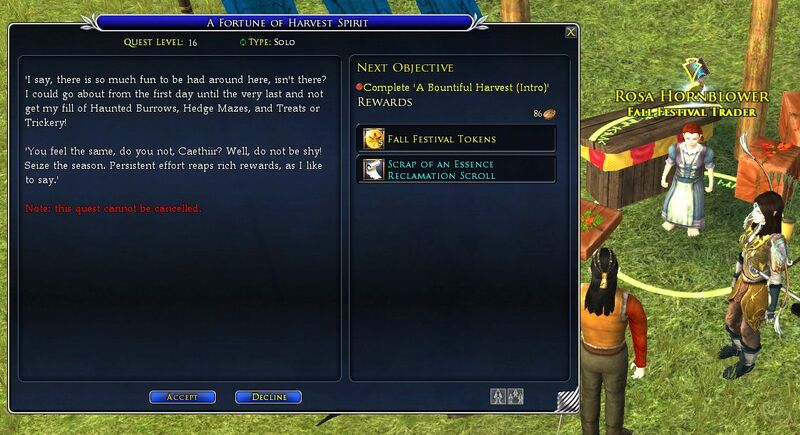 This forms part of A Fortune of Harvest Spirit where you complete 4 Spirited Harvest and get 5 Fall Fest Tokens. 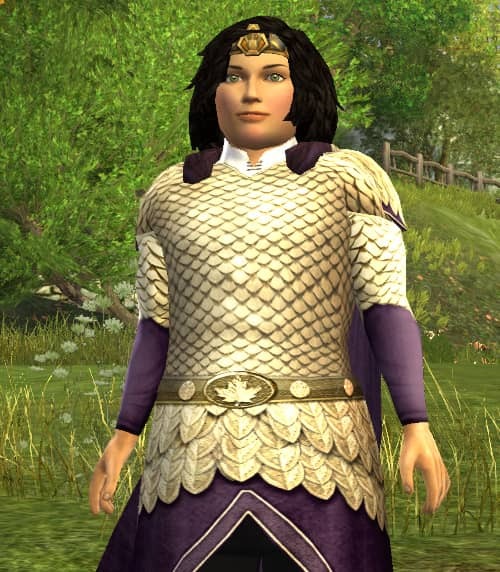 Since 2018, the NPC Hobbit who has these quests is Rosa Hornblower (Not Opal Goodbody as in previous years). 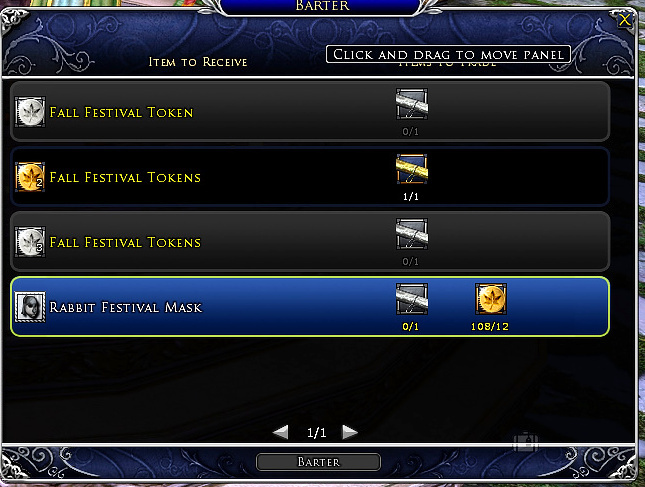 Here are as many Festival quests I could find that don’t relate to Bingo Boffin’s Questline (I’ll get to that later!). As per usual you can also partake in the Shire and Bree-land Horse Races, and they are worth 3 Tokens each! 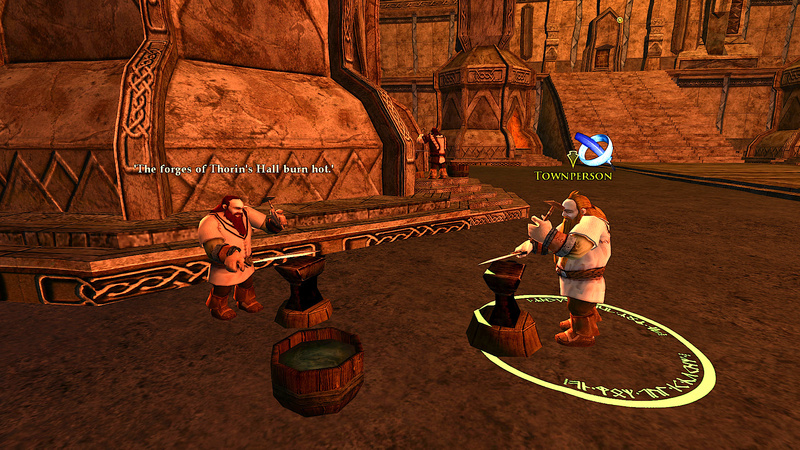 Troves and Trickery is a quest whereby you find NPCs in the various regions and perform emotes (“tricks”) on them! 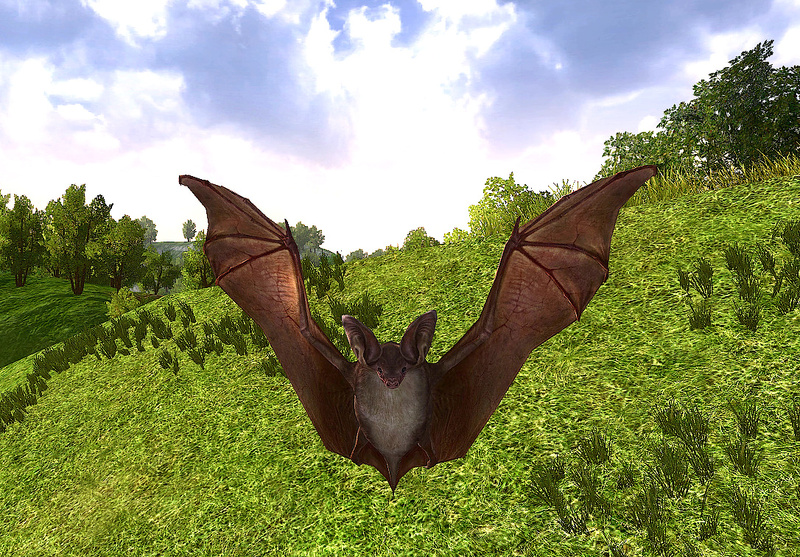 LOTRO Wiki provides a lot more detail about the mechanics of this quest. For greater clarity I’ve added the screenshots of each of these so you can easily find them. 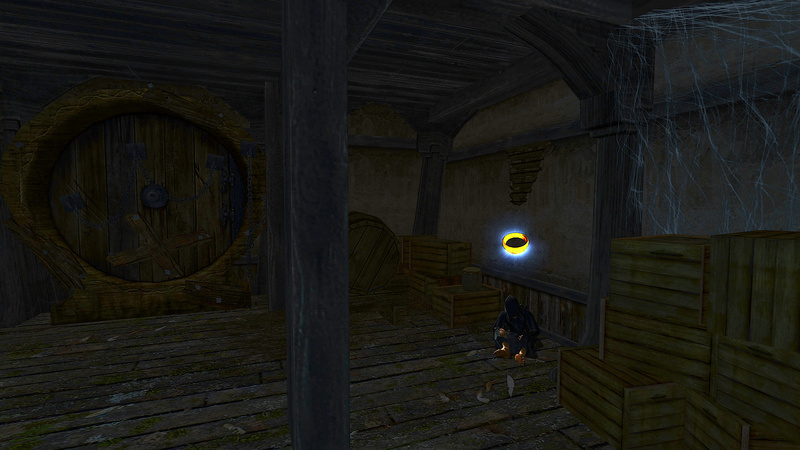 Hint: if you want to work these out for yourself, then you’re looking for NPCs with blue rings over their heads. Right click them for dialogue then decipher which emote is most appropriate. 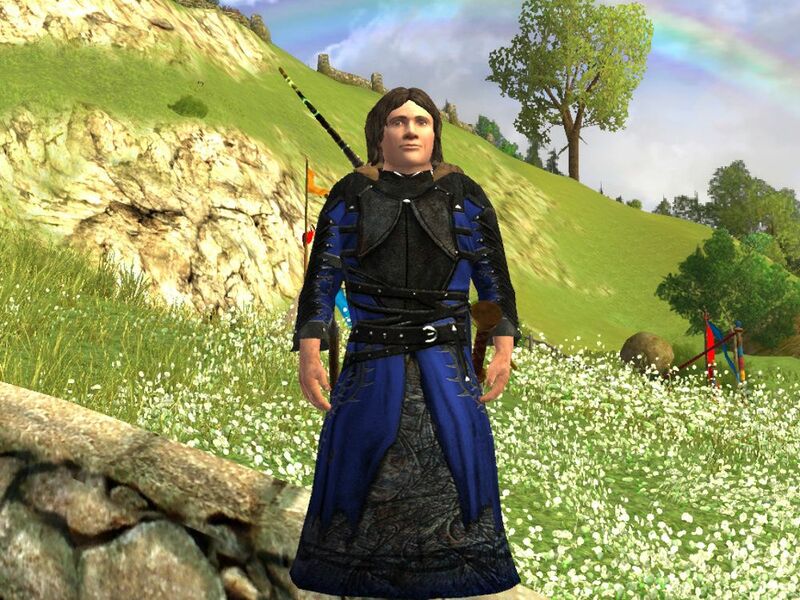 If you’re new to LOTRO, Emoting will not be obvious to you. While you can use Collections and drag an emote to your ability bar, Troves and Trickery uses a lot of emotes. So the easiest way is to use the /<emotename> command in the chat box. I’ve put each one below to help you. 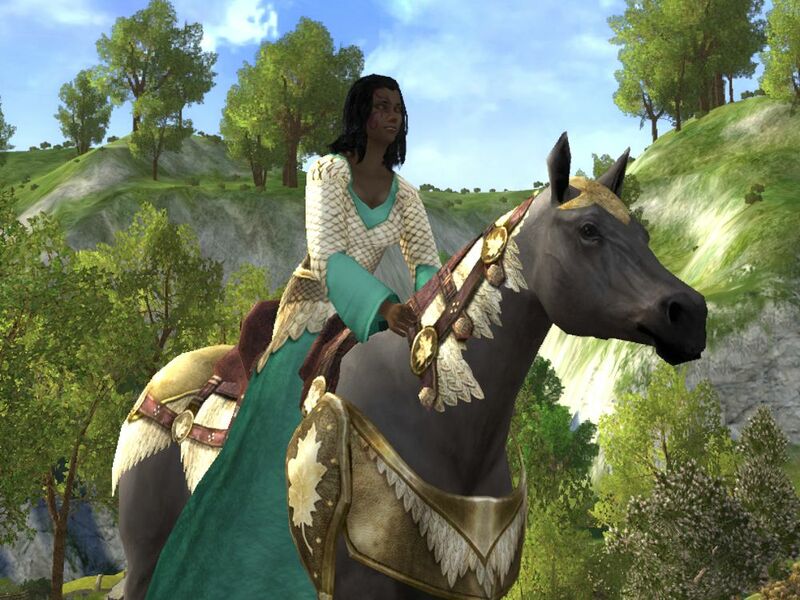 And here are your Shire NPCs! 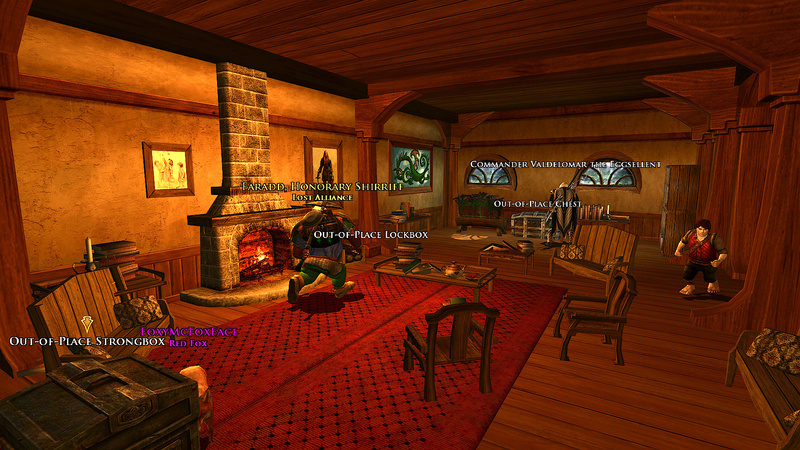 Quest-giver is in the Thorin’s Hall Inn. 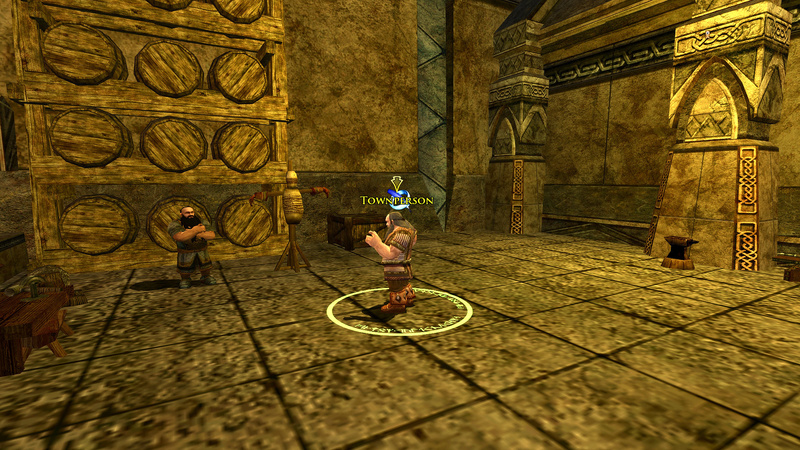 And here are your target dwarves for Troves and Trickery in Thorin’s Hall! 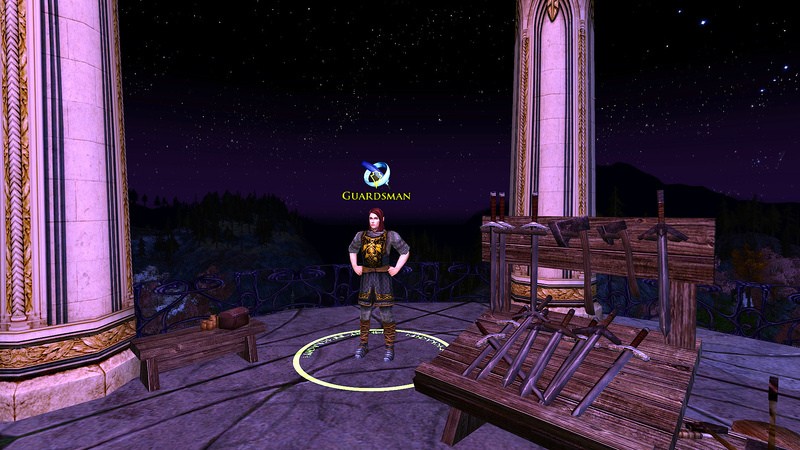 Quest-giver: Gloreniel in Duillond (Near the dancing area). 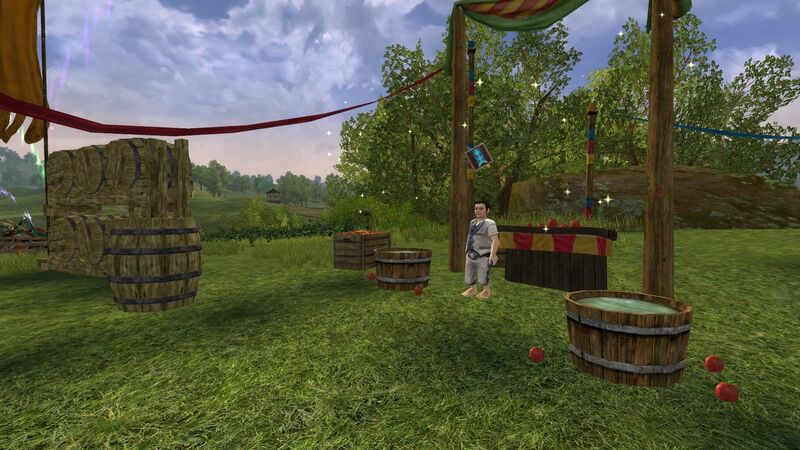 At the Party Tree you will find a couple of buckets of water, in which are apples! Even if you don’t like apples (I’m looking at you Mr Bingo Boffin), you can bob and retrieve a random apple. 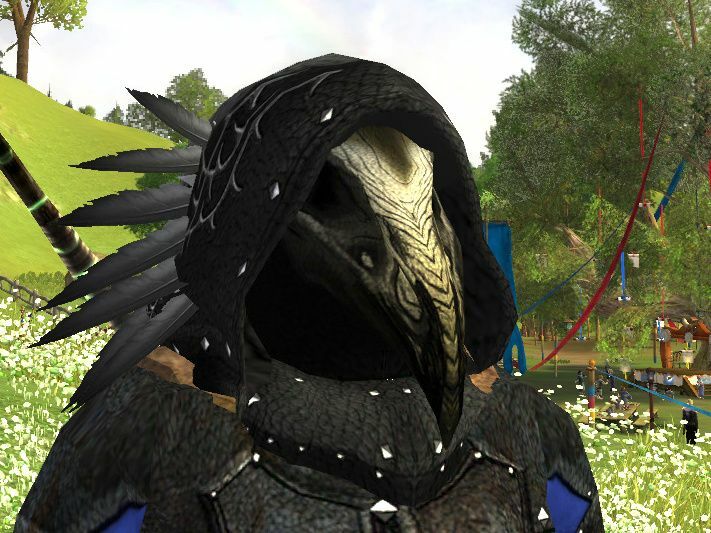 This can be traded with the nearby Barter Vendor for 1, 2 or 3 Fall Festival Tokens. 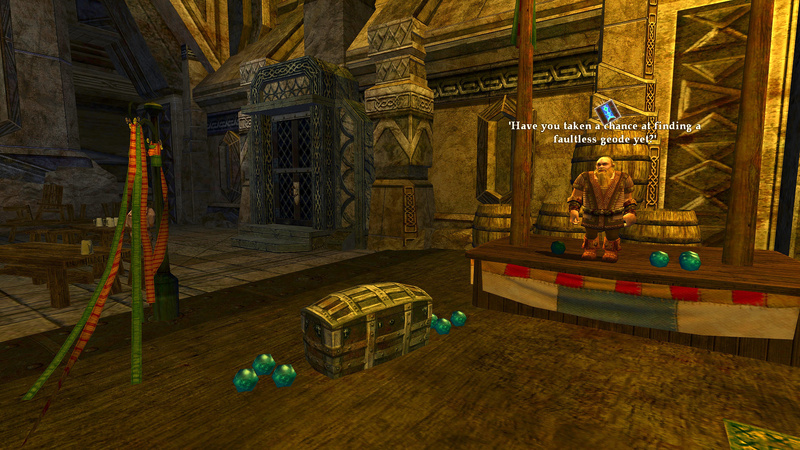 In Thorin’s Hall Inn there is a chest called a Box of Geodes. 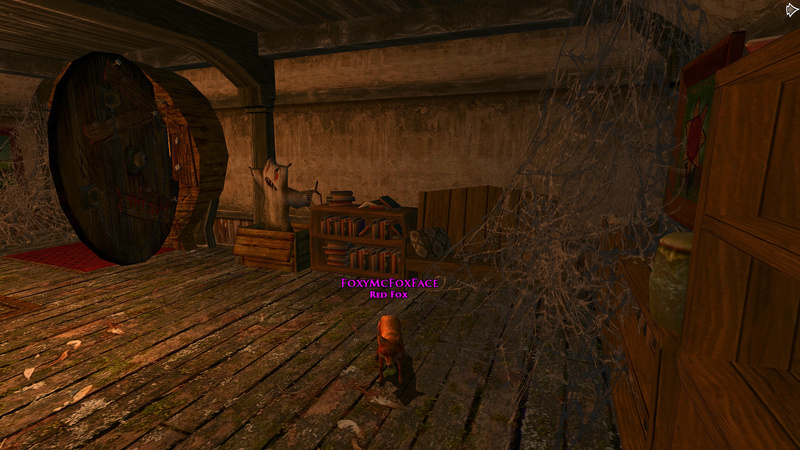 You can loot this for a random Geode which can be immediately traded with the nearby Barter Vendor. The geode you find will be worth 1, 2 or 3 Fall Festival Tokens. Same principle as the Box of Geoodes, but this time you pick from a pumpkin patch and receive a barter items to exchange for goodies as the vendor! Near the Trickster for Duillond is a Scroll Chest which grants a barter item which you can exchange for Fall Festival Tokens at the vendor right next to it! 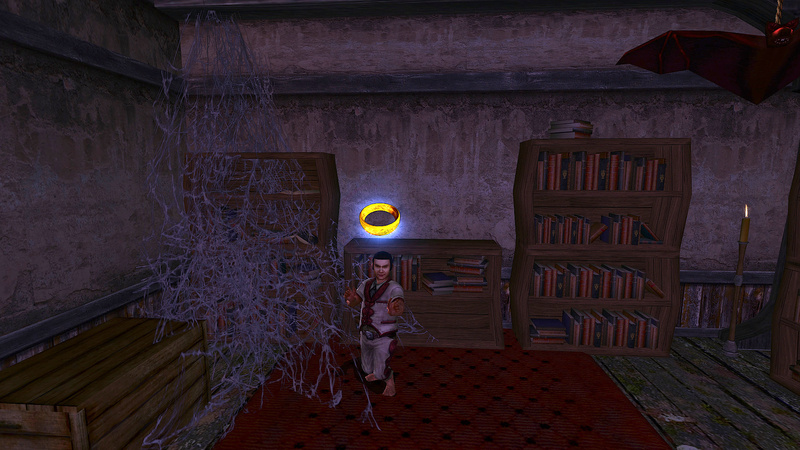 If you’re new to the LOTRO Fall Festival then, you can’t open up the quests in the Haunted Burrow straight away. To do that you need to pick up A Cellar Door Appears to begin a quest chain. 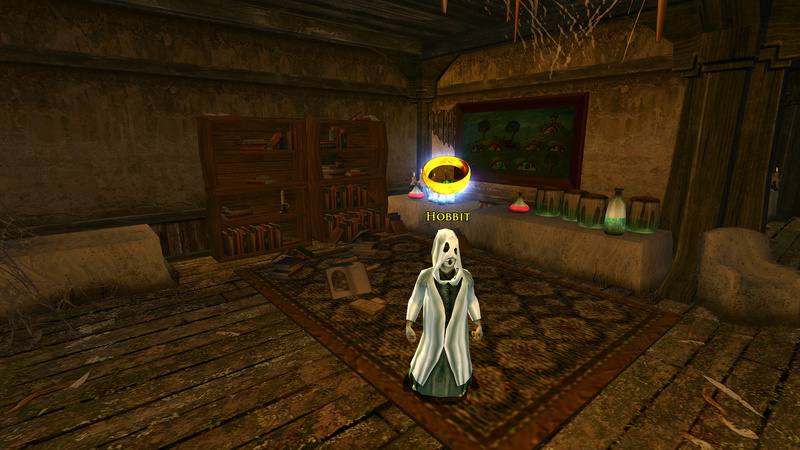 In short, the story is that the Hobbits were going to install a fourth oven at the Party Tree, but uncovered a secret door. Your job is to gain access. 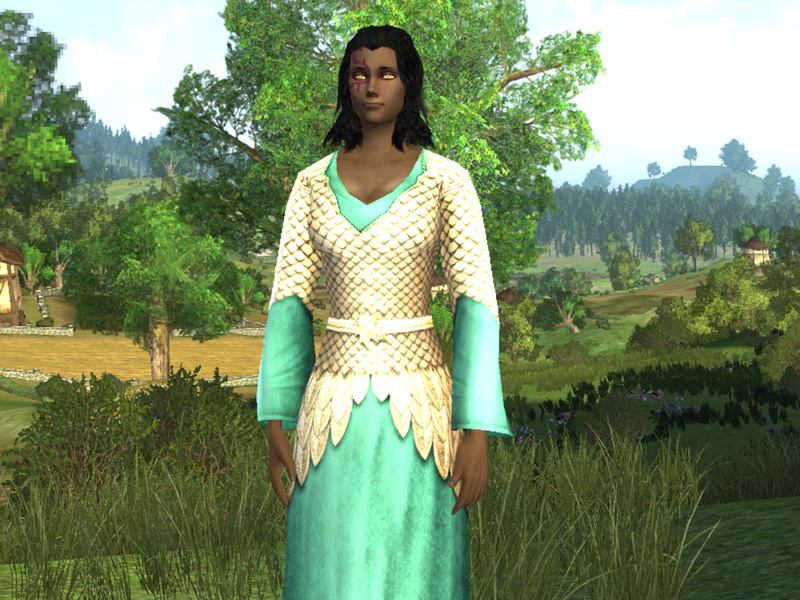 Without recounting all the details, just follow the quest chain and enjoy prodding Lobelia Sackville-Baggins until she lets you in! 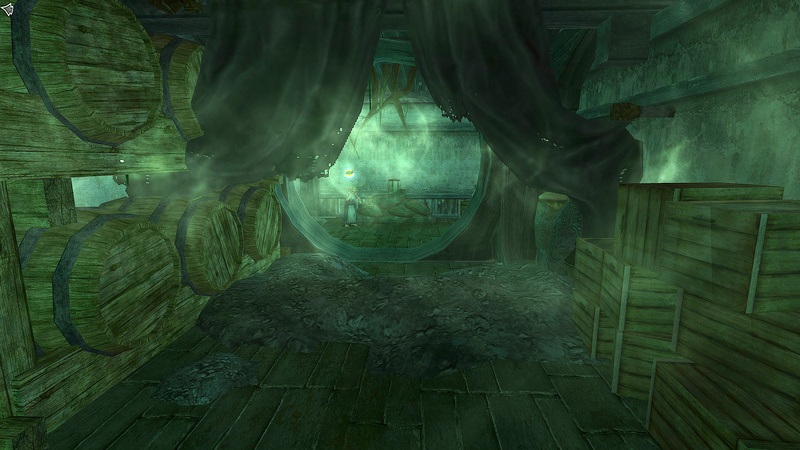 Only once in does Lobelia realise there are no hidden treasures but “filth and corruption” – the Haunted Burrow! 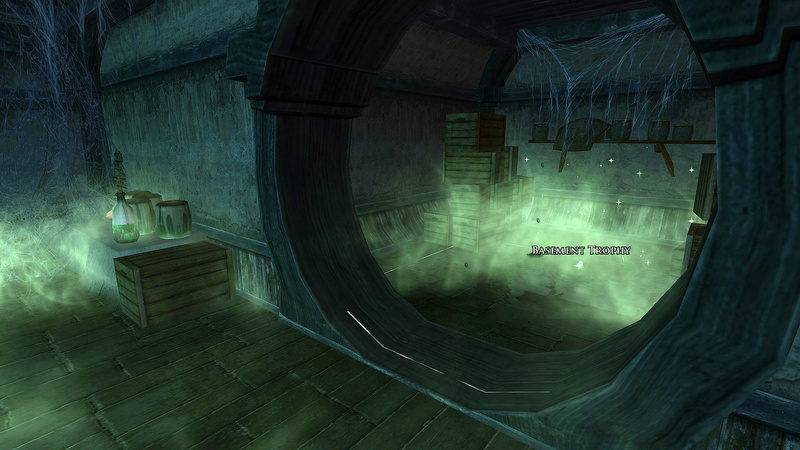 There are a lot of quests in the Haunted Burrow, but note you can only do one at once. Here are the quests, along with some useful links for you! Not all doors go anywhere: some put you back in the room you were trying to leave! You can’t often go back through a door you just entered through. There are various traps that you can’t avoid. There is an entire wing of freebies! Head for the Mystery Door for 3 lootable chests. 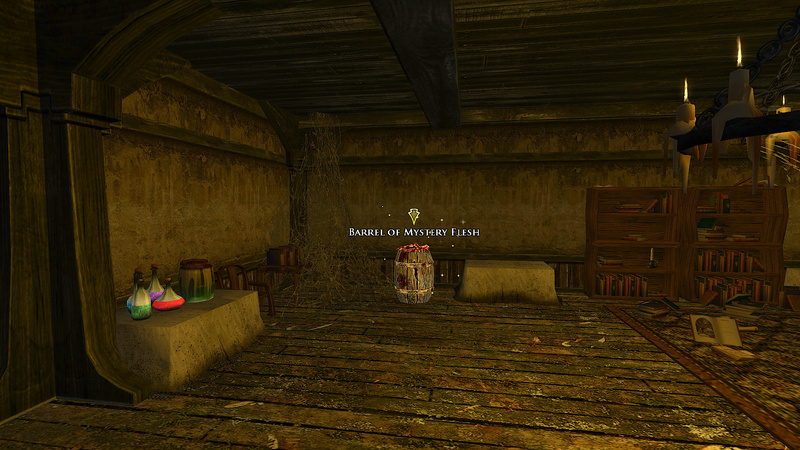 There is also one behind a moveable “wall” of barrels in the Basement. 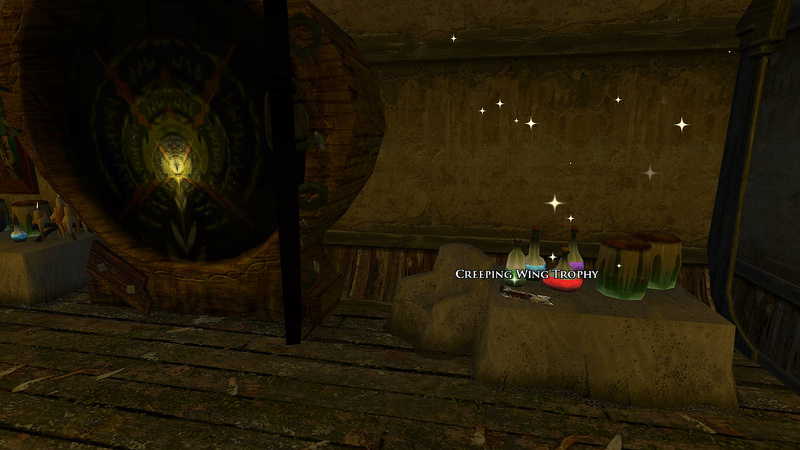 These chests have a 1-hour cooldown before they can be re-looted. Check your buffs. The “Poorly Hidden Chest” in the Basement has a 24-hour cooldown (Not aligned with the daily 3am reset). I will just link this here – a very useful map of the Haunted Burrow for you to learn to navigate your way around! The map I used can be downloaded here. Other maps are available elsewhere on the web, so find one you like! 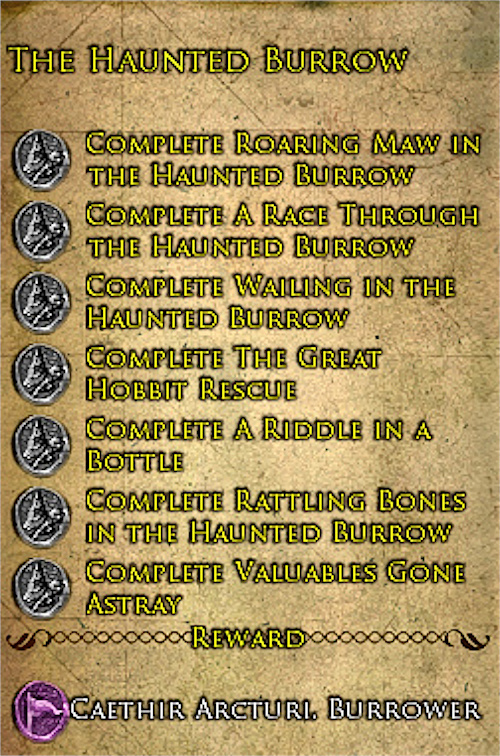 You can earn the “Burrower” title by completing all the deeds around the ghouls and ghosts! 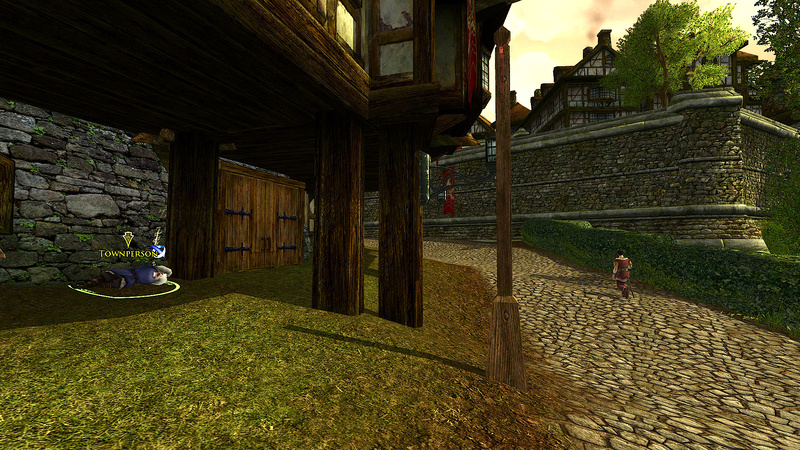 To clarify, in order to complete A Race Through the Haunted Burrow you have to first pick up A Stroll Through the Haunted Barrow from Poppy Cotton. (Click/tap the image to enlarge it). 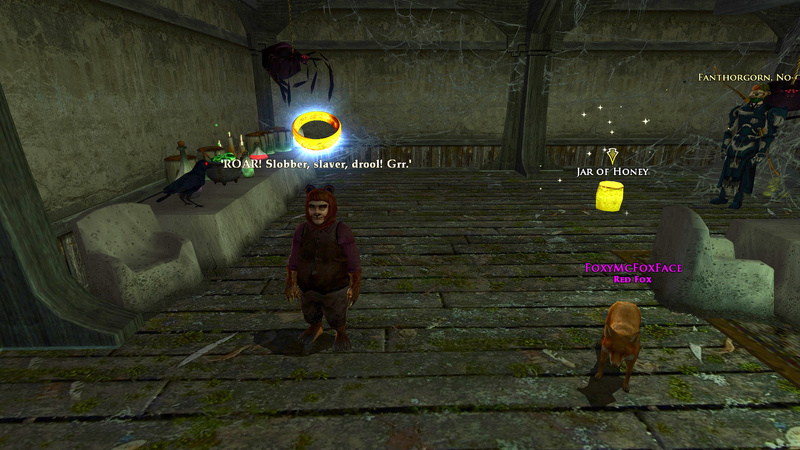 In the Haunted Burrow are six very lost, Very Scared Hobbits! 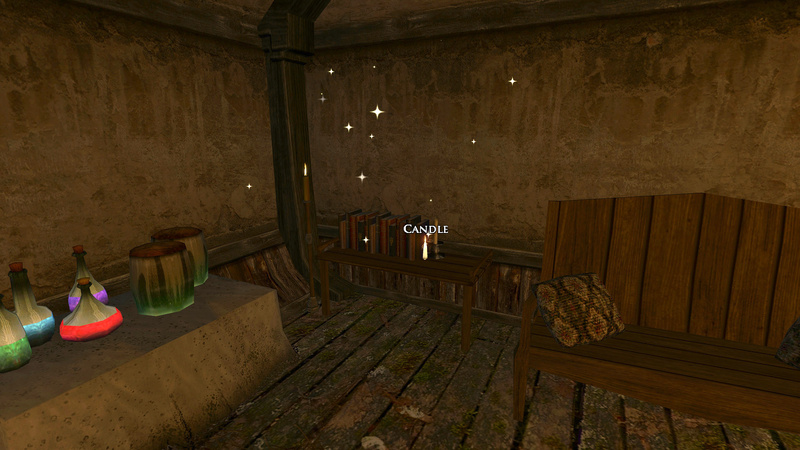 You can see them on the map I linked, but here’s the rooms they are in and what they look like when you find them! Pull the chain and the “scary creature” emerges! 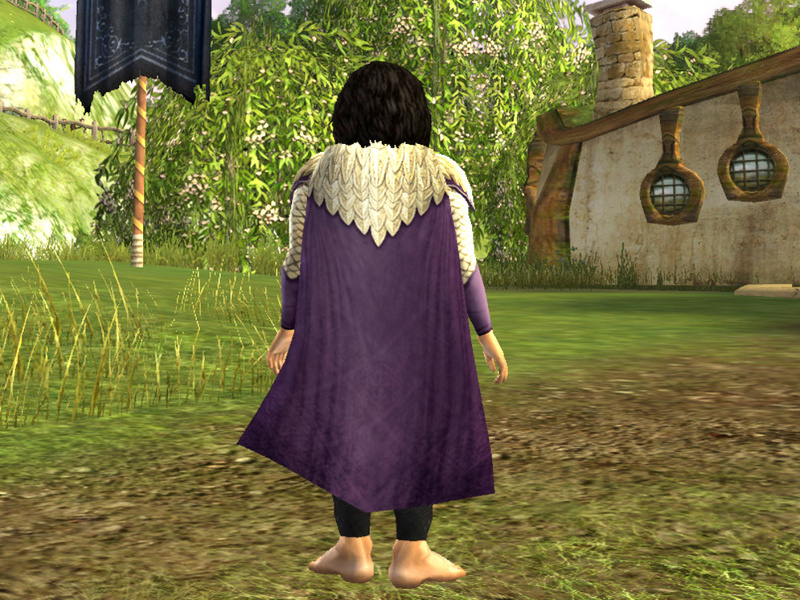 Fight the creature and discover it’s just a fancy-dressed Hobbit! This time Polo thinks he found a really hungry bear. 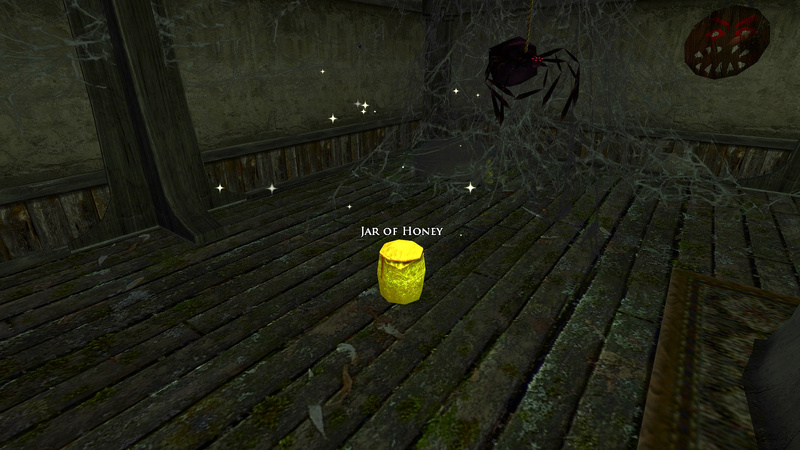 Better lure it out with a jar of honey! 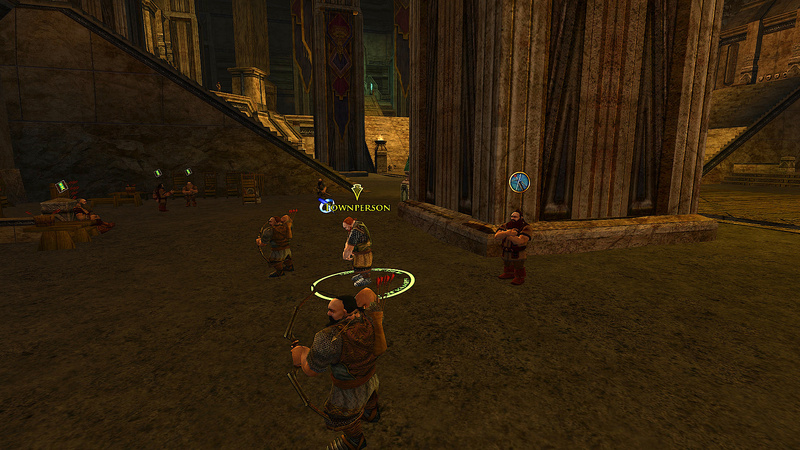 Oh no, we just shot, stabbed, clawed or yelled at a Hobbit again! 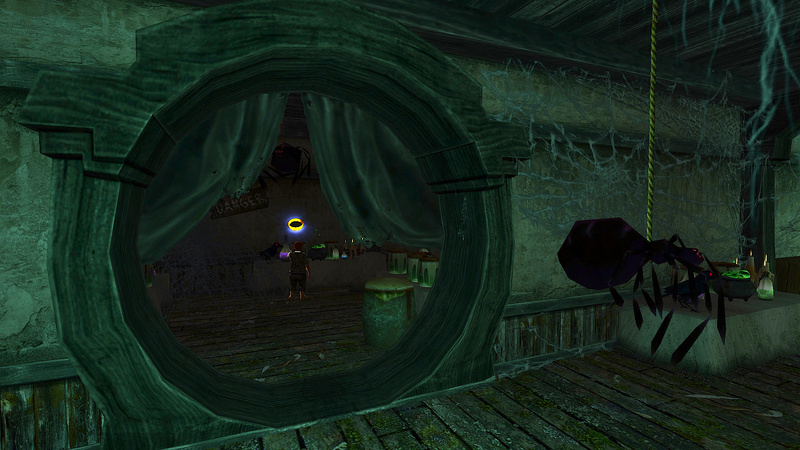 Our not-so-brave Polo is convinced he saw “a real ghost” while in the Burrow! This time you need to find the candle to summon the ghost. You have to search various….things, for his items. From barrels of “meat”, to gurgling puddles to piles of bones! Thankfully, the items appear to be in the same place each time you run this, so feel free to use the screenshots below instead to minimise the awfulness! 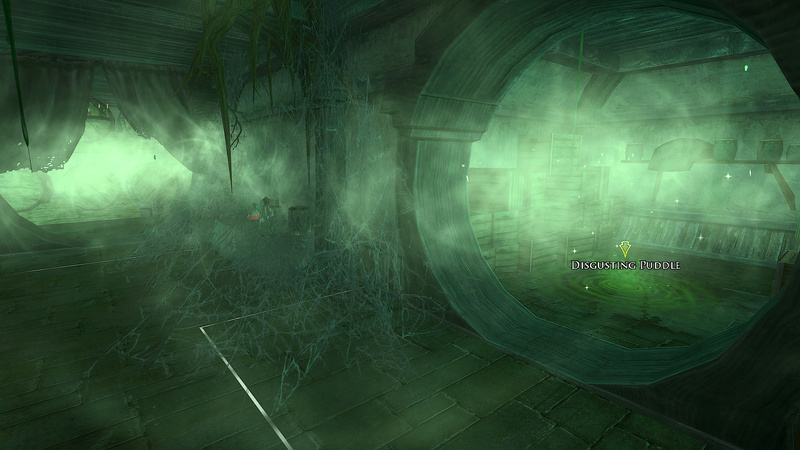 You can pick up 3 bonus tokens if you enter the Mystery Door from the Main Cellar. 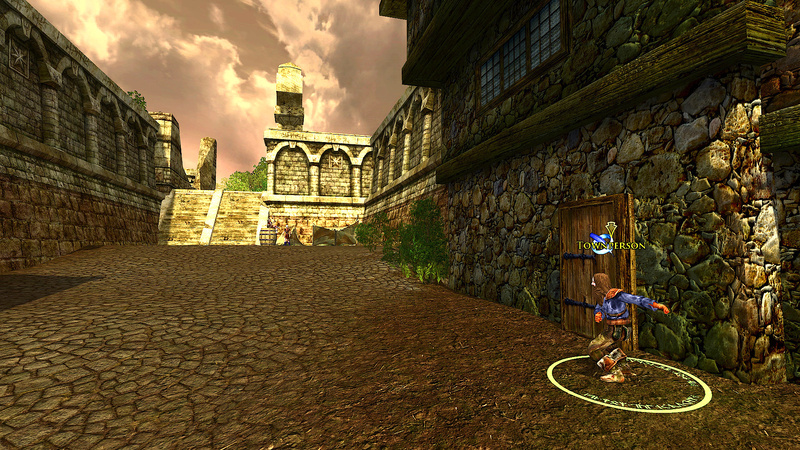 The Out-of-Place Lockbox, Stronghox and Chest each contain 1 Token. 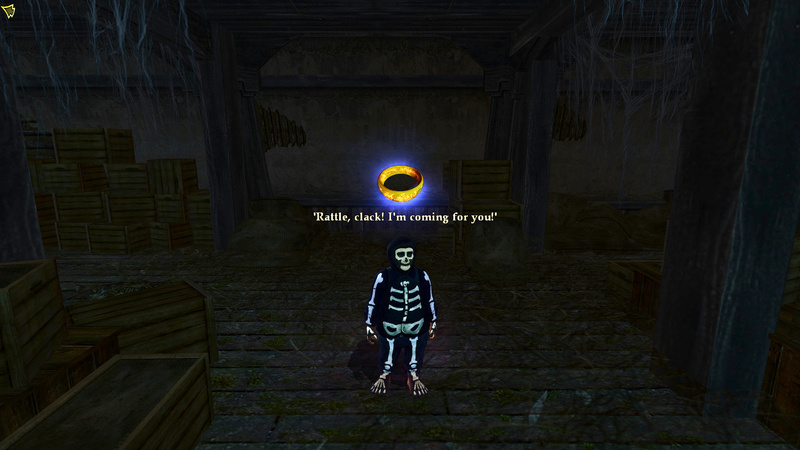 Poppy Cotton wants to see how quickly you can make it through the Haunted Barrow. 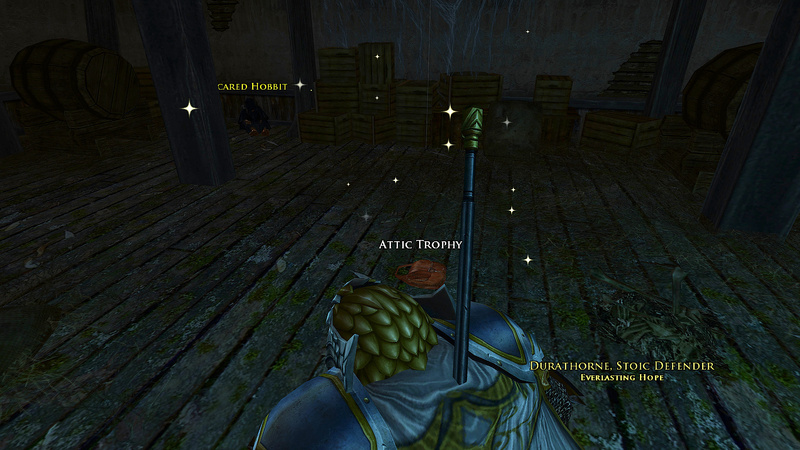 To prove you’ve visited the main areas, you have to bring back a trophy! The are trophies are below. 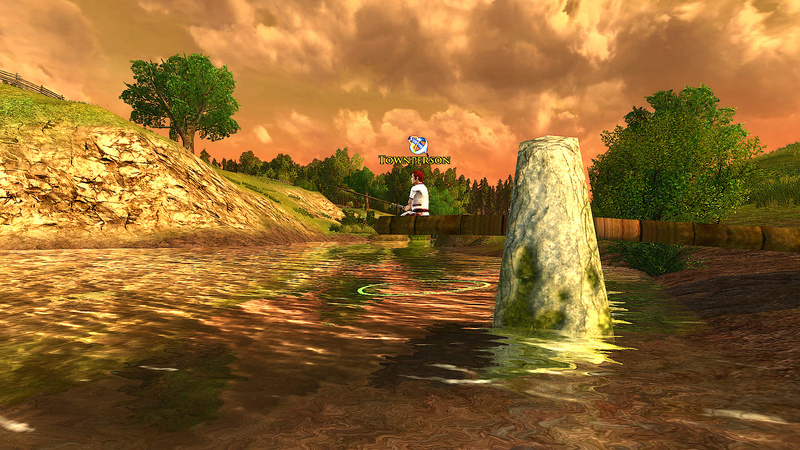 You need to complete a Stroll Through… (20 minutes) to unlock a Race Through… (4 Minutes) needed for the deed! 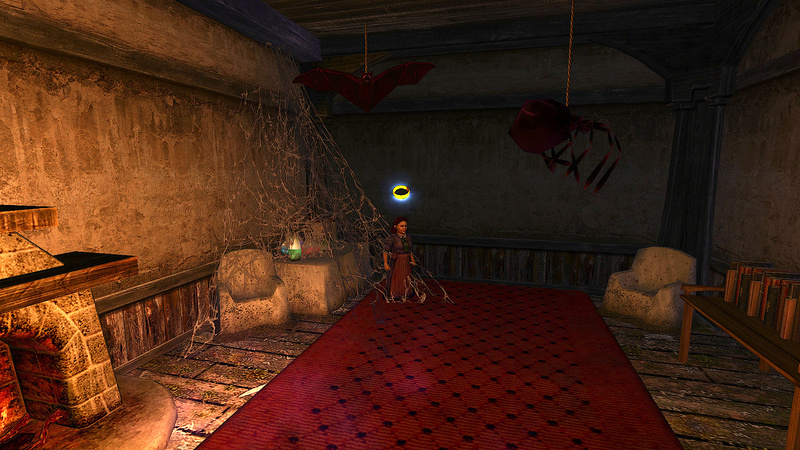 I don’t know if there’s a “perfect” route, but the quickest one I found is: Attic > Cobwebbed Wing > Creeping Wing > Basement. 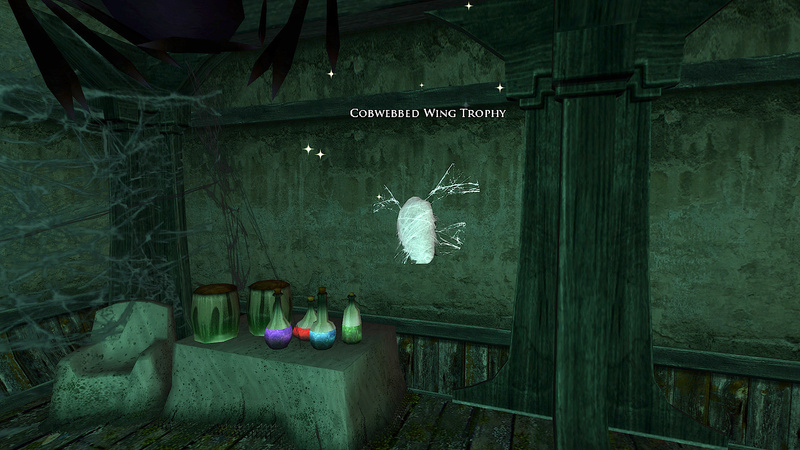 @rebelrealcanon pointed out you can actually ‘retrieve’ the Cobwebbed wing Trophy through the wall. Turn floaty names on (Default Key: N) to make it easier. 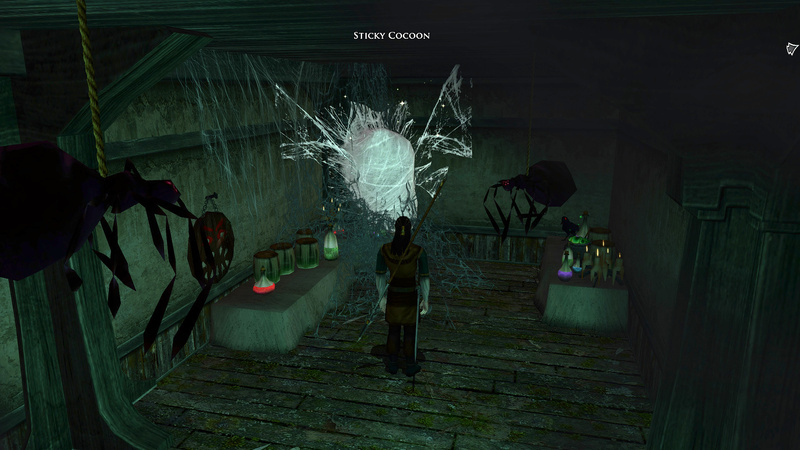 Saves a few seconds and stops you being ambushed (again) by the spider when come back through the moving wall. 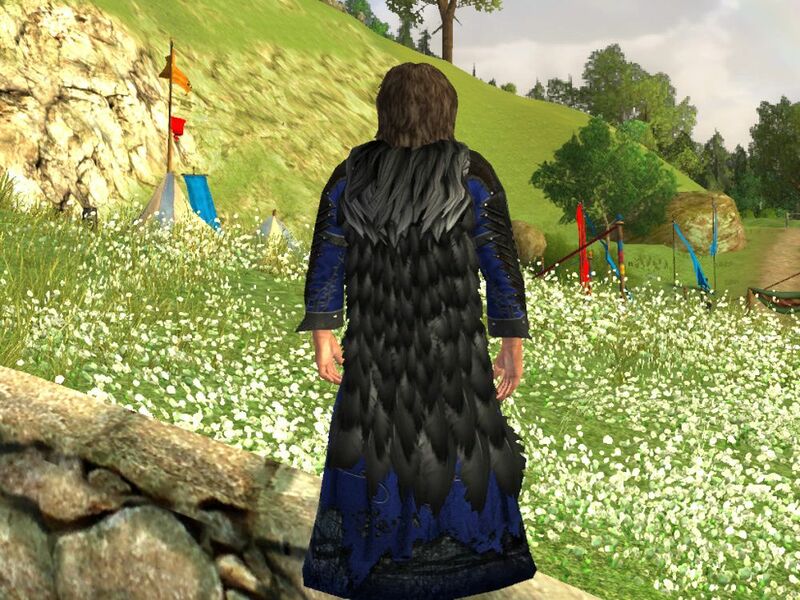 If you want a lot of detail about this quest then please use lotro-wiki. It’s another timed quest, so here is the correct bottle order! 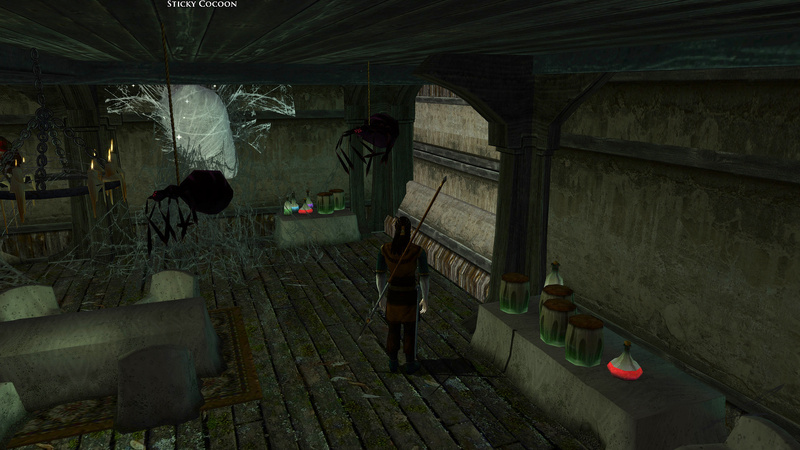 Note: if you pick an incorrect drink you get a speed debuff AND you can be slowed by spiders/ghouls etc. 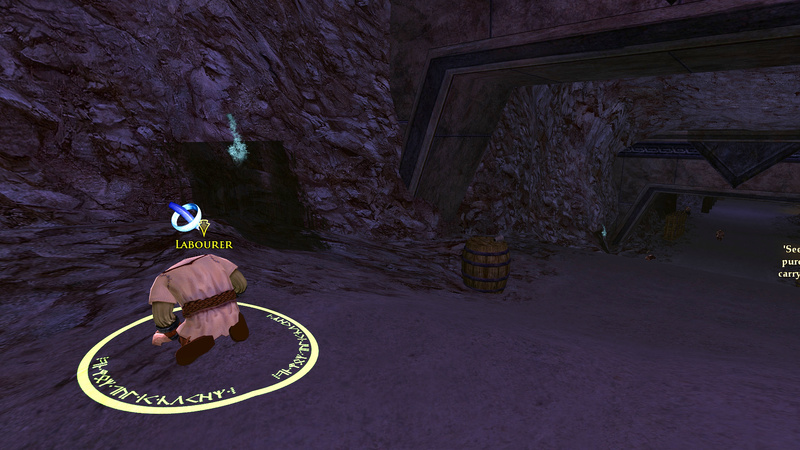 If you pick the correct bottle you get a shield from being hampered by traps in the Burrow! As usual there are a lot of rewards, so I won’t cover them all, but just a few highlights! 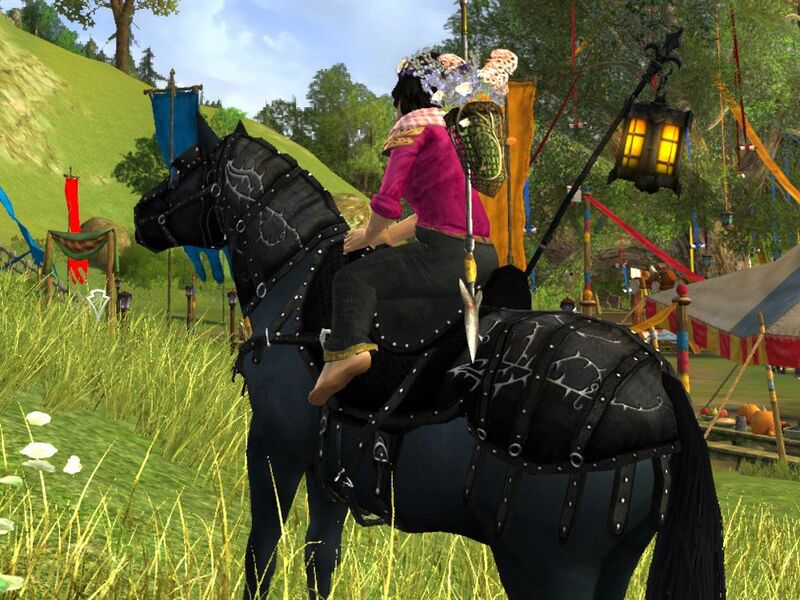 For the 2018 Festival there are two steeds available for purchase with Festival Tokens. A stunning charcoal grey/black horse mount this year! 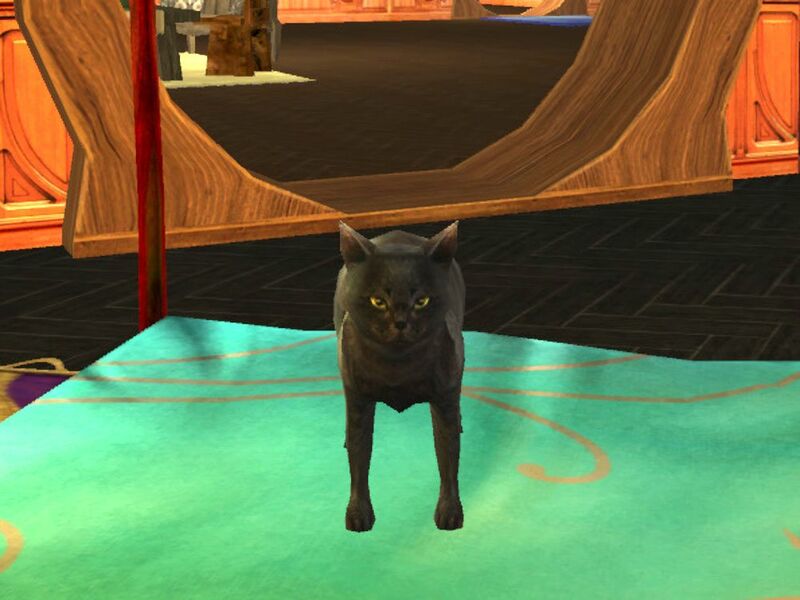 The followuing creature pets can be bartered for at the Harvest Festival, including a very Halloween appropriate Black Cat! 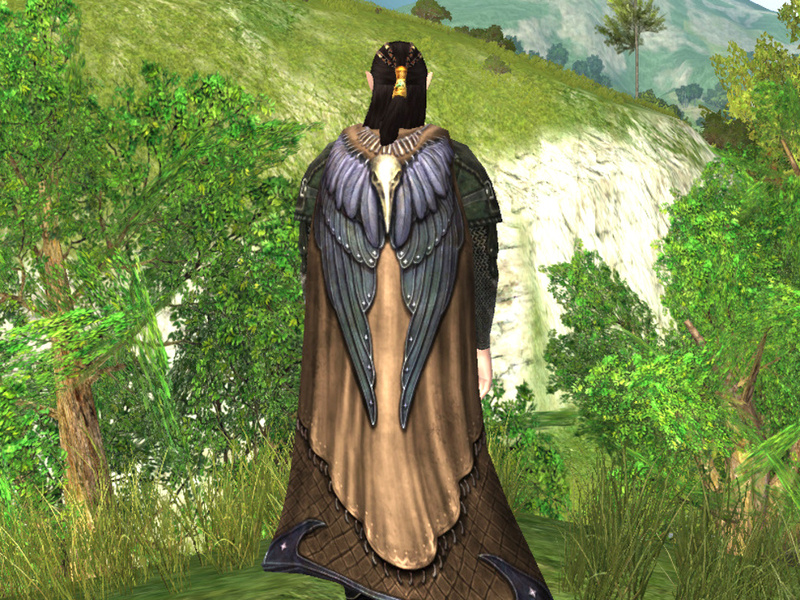 As these are delivered as tomes, you can earn them on one character and mail to another. 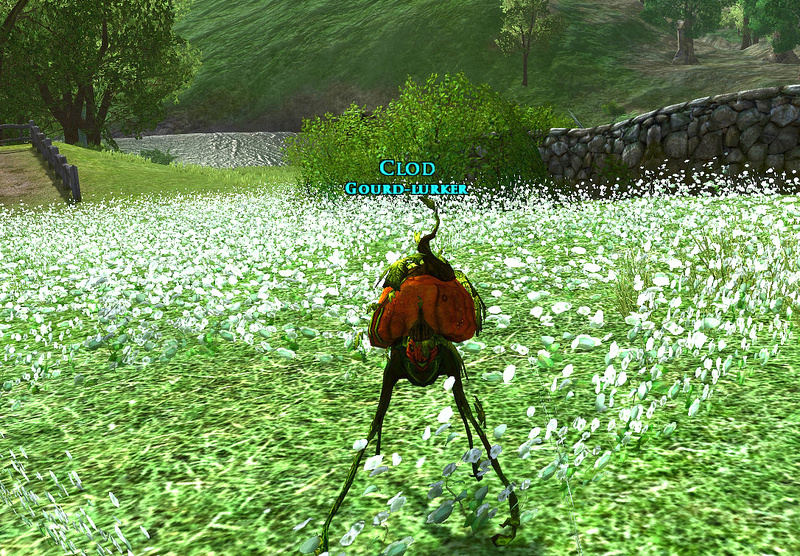 And here are the Cosmetic Pets in all their glory! 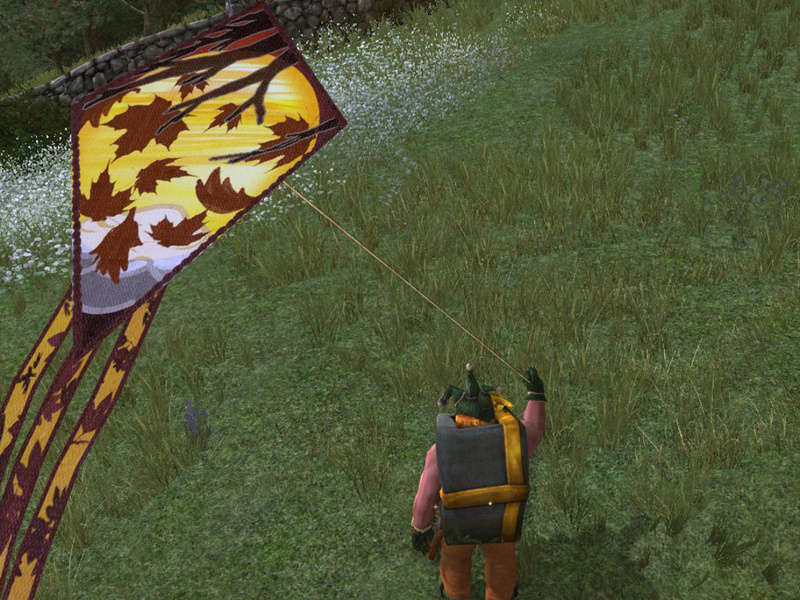 These kites will not aid you in combat. No this is not how you kite a boss, sorry! Thank you to @delphs for providing these screenshots! 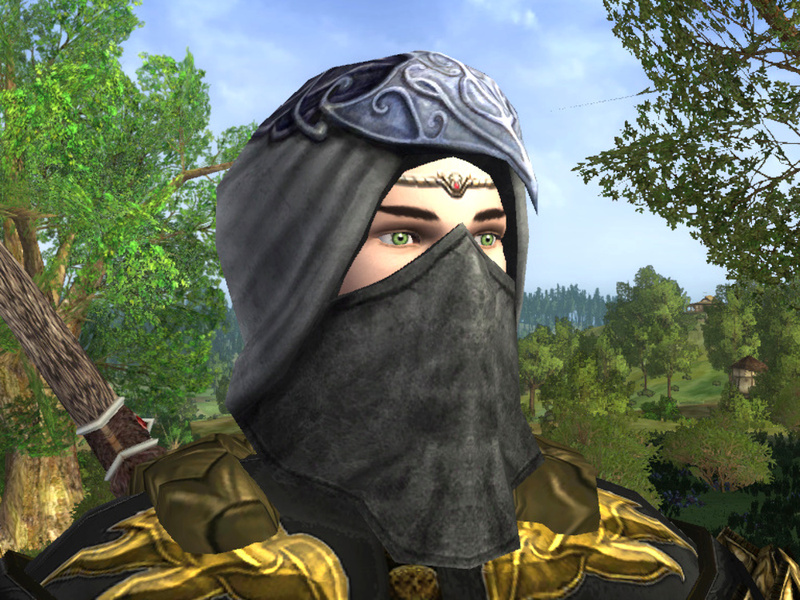 Here is a small selection of the cosmetic outfits available at the 2018 LOTRO Fall Festival. 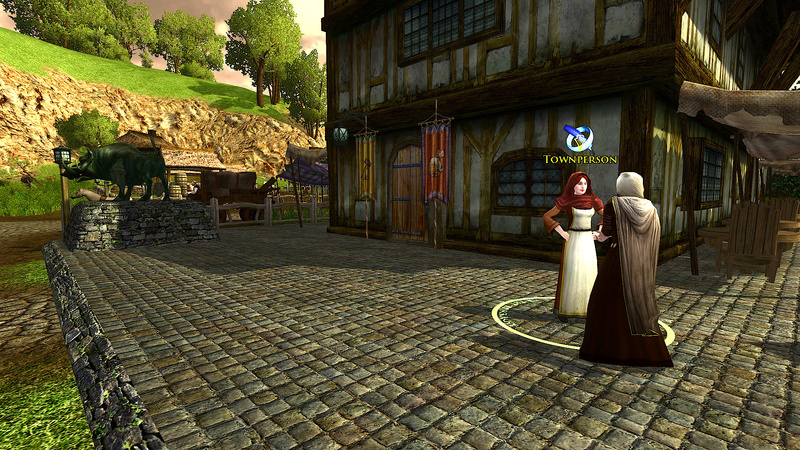 See the Vendors around Middle Earth Festival hotspots to get outfitted! 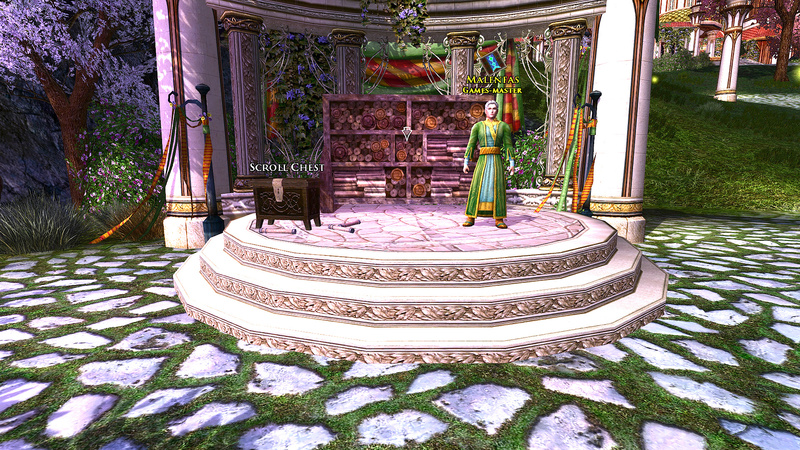 As I have for other festivals, instead of featuring decorations available during the Harvest Festival here, I will instead refer to you Déco du Milieu‘s excellent archive. 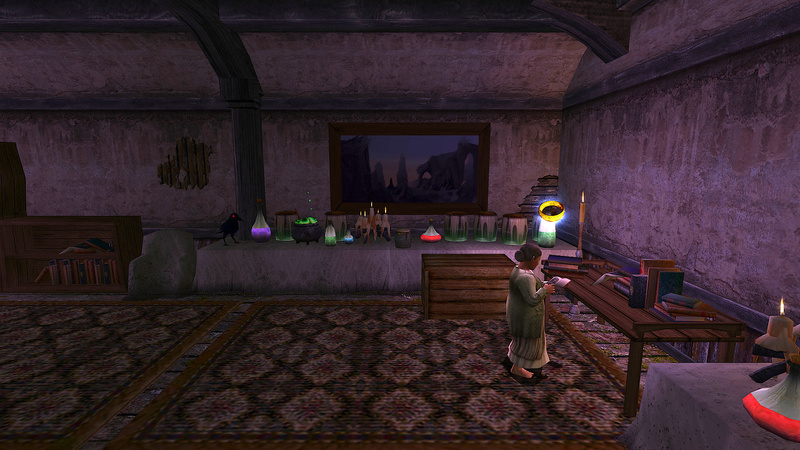 The only note I would give is that some decorations can drop from the chests inside the Haunted Burrow, as well as being available from the Barter Vendor. So maybe leave swapping tokens for decorations until later on in the festival? 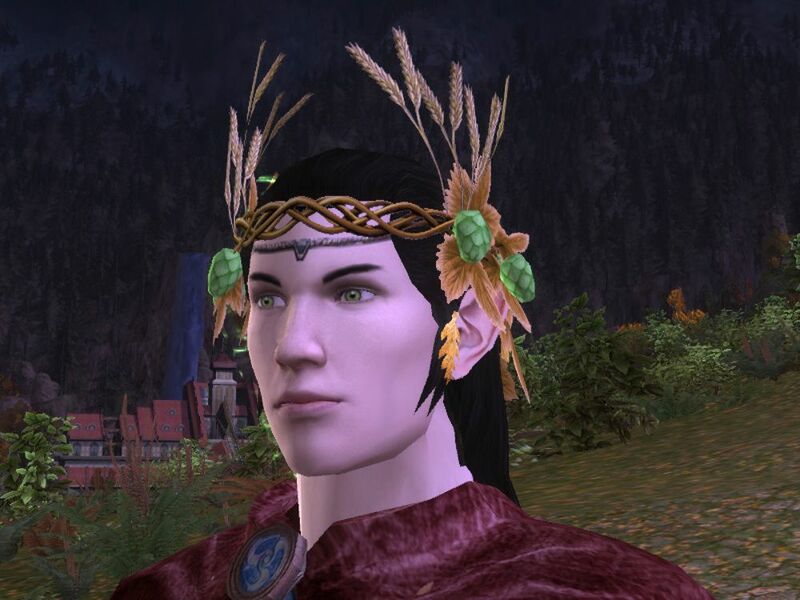 TL;DR Come Enjoy the LOTRO Fall Festival 2018! 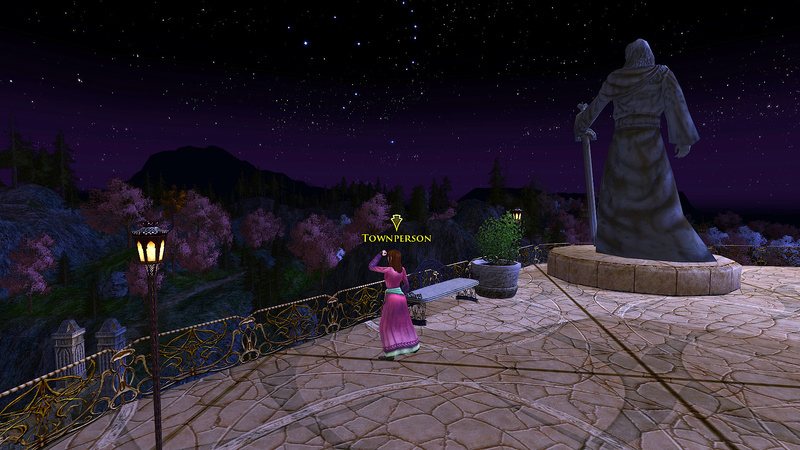 I will add the Bingo Boffin Questline at a later point, but there is a lot going on at the LOTRO Fall Festival!. You can earn a lot of tokens even without the Bingo Questline and there are many rewards to choose from. 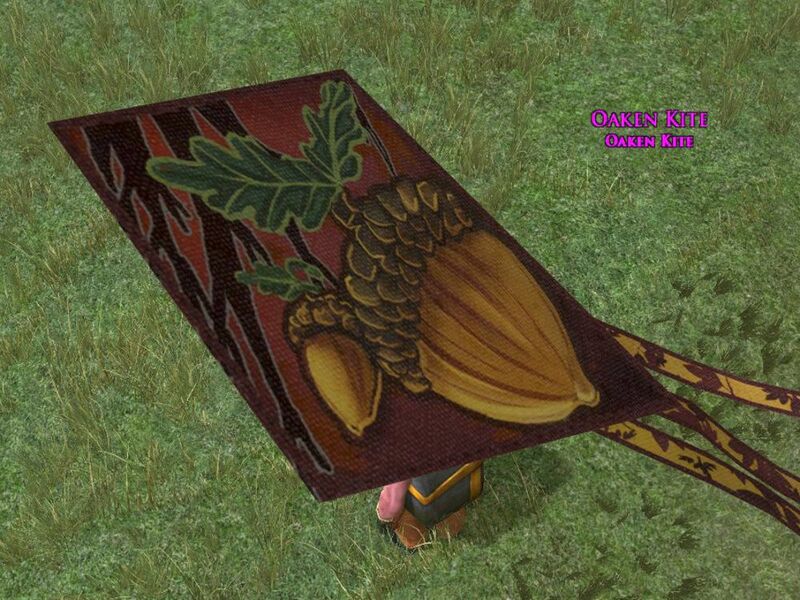 So get on down to the Party Tree and enjoy Harvestmath in LOTRO! 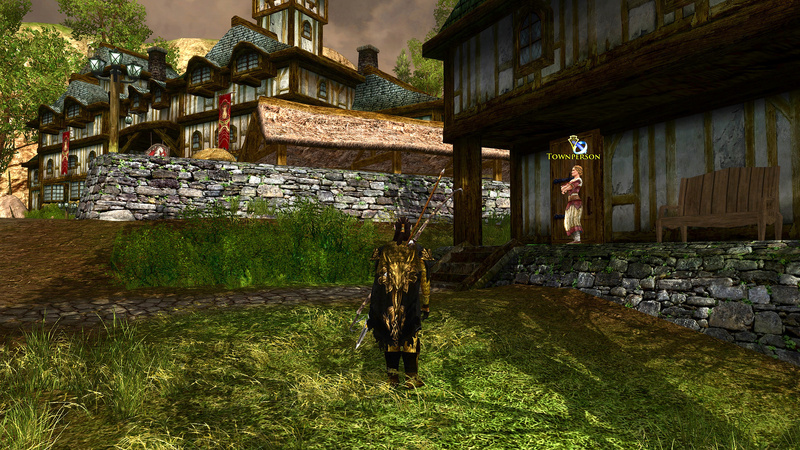 What about the quest “Dances with elves” in Duillond? As we chatted on Twitter, I’m pretty naff at the Dance Quests, though with your tips I might finally unlock some more Dance emotes! Also my guides usually just include what is unique to each Event or Festival, which is why I don’t include Dances and Horse Races with every guide, for example. What is a Pain Management Programme? How Can It Help Fibromyalgia Sufferers?